Whether your design aesthetic is modern minimalist or shabby chic, it’s helpful to create a calm and peaceful retreat for your baby’s room. You’ll spend countless hours in there feeding, changing, playing with, and soothing your little one, so why not fashion a space that creates a smidge of sereneness for both of you? We asked a panel of design experts to share their best tips for creating a nursery that soothes both baby and mamma alike—when the munchkin isn’t wailing like a siren, that is. There’s a reason people often turn to soft pastels when decorating a nursery. Muted tones are best for soothing baby, and neutrals like whites and grays or soft shades of a single color are particularly calming, say Melisa Fluhr and Pam Ginocchio from Project Nursery, a site featuring DIY tips and advice to help parents design gorgeous rooms for their babies. When it comes to finding that one optimal hue, Pam says to follow your intuition. Each color has an underlying meaning—she says blue is serene, green is about health and renewal, yellow is warmth and hope, orange is inspiring and fun, pink is creativity and nourishment, purple is exploration, and light browns or beiges are nurturing. She warns to avoid red because it can be over-stimulating—save that for the playroom. Choose furniture in lighter finishes and let the rest of the room be open so light can bounce around, say Melisa and Pam. Empty space is a must for serenity and also encourages baby’s exploration, explains Bailey Gaddis, author of Feng Shui Mommy: Creating Balance and Harmony for Blissful Pregnancy, Childhood and Motherhood. She recommends pushing the crib against a wall only if it’s directly behind the baby’s head, which can help promote energy circulation. She also suggests adding air-purifying plants to the room, like her favorite, the peace lily. Toying around with a “pregnancy version” of a feng shui bagua map for the Feng Shui Mommy book 🙂 A work in progress, but having fun mixing the harmony of this ancient Chinese art into the magic of pregnancy and childbirth. Oh, are you wondering what the heck a bagua map is? The bagua map (BAH-gwa) is a tool used in feng shui to learn which parts of a space correlate with particular areas of life. 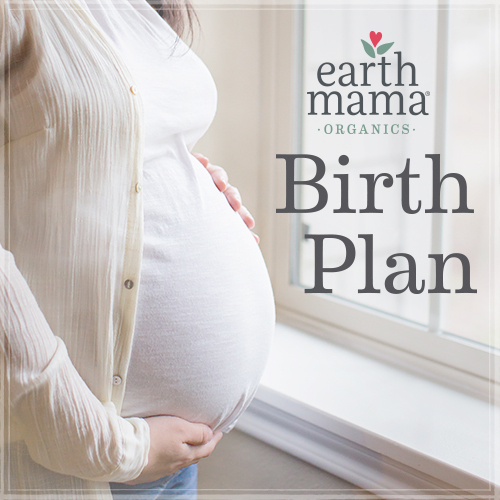 My version helps you learn what areas of your life to nurture during different stages of your journey into motherhood.